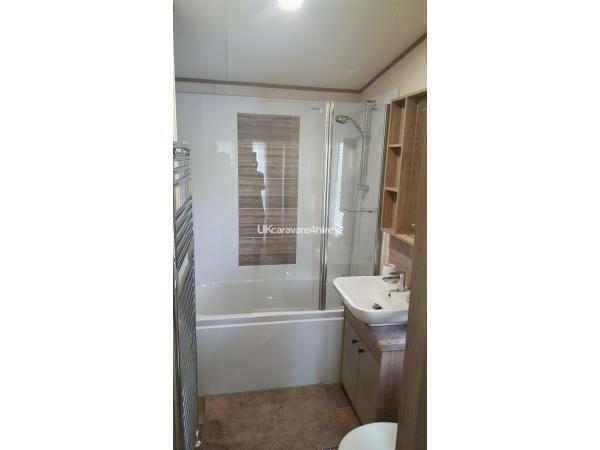 We ask for a £100 non refundable deposit at the time of booking and full payment to be received 6 weeks before your arrival date. 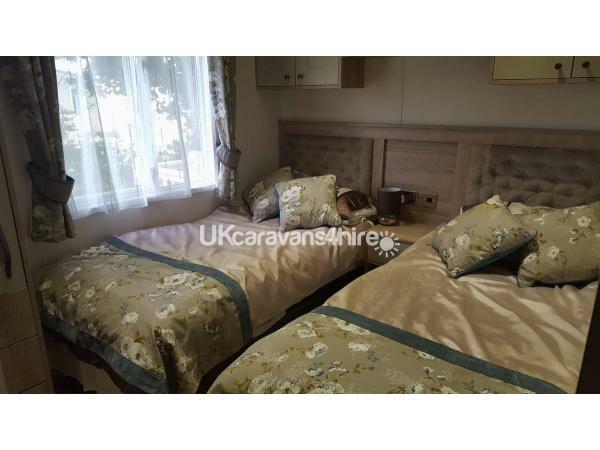 Due to the value and newness of the caravan a £100 bond will be required against damage or breakages, this will be refunded after a satisfactory inspection. 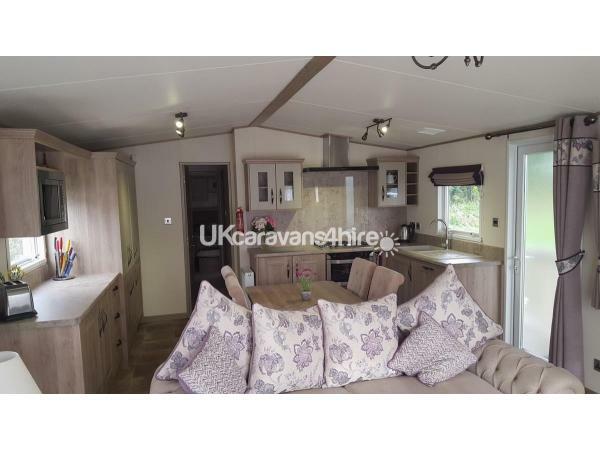 Welcome to our newly sited ABI Beaumont Caravan. 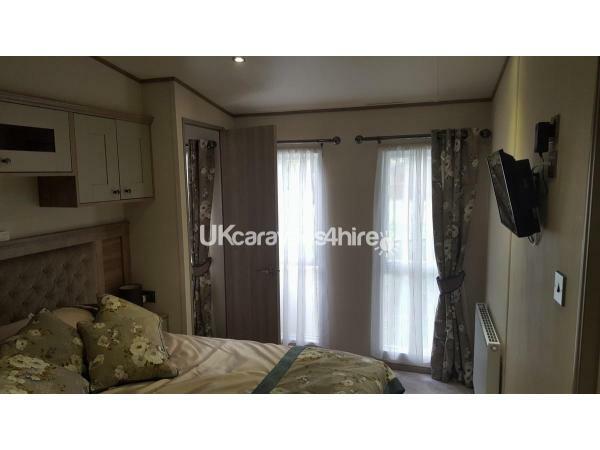 The caravan is situated on a end plot in the new Kingfisher development of Kiln Park, it is ideally located and central for the beach, shop, park, food and entertainments complex. Kiln Park has an indoor and outdoor heated pool, Bar, Live Lounge, Amusement Arcade, Laundrette, Crazy Golf and hosts a large range of indoor and outdoor activities during the high season. Food outlets include a Fish and Chip Bar, Millies Cookies, Papa Johns Pizza, Large Restaurant, Grocery Shop and Kids Club with activities. To enjoy the parks facilities you will need to purchase entertainment passes that are available from the main reception. Pillows and Duvets will be provided, however you will need to bring your own bed linen, duvet covers and towels. 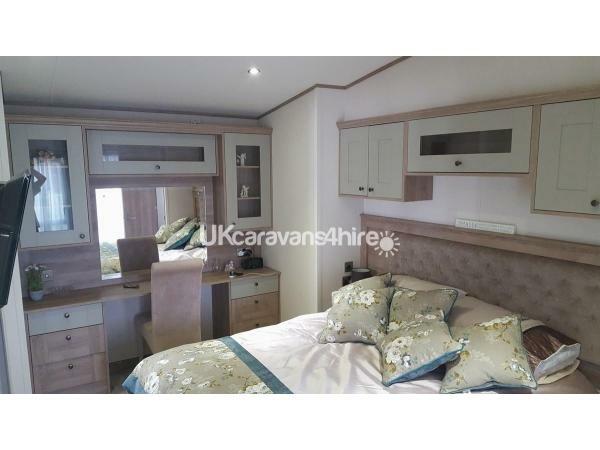 The Caravan will be available from 3pm on the day of arrival and we kindly ask that you vacate by 10am on departure day. We ask for a £100 non refundable deposit at the time of booking and full payment to be received 6 weeks before your arrival date. 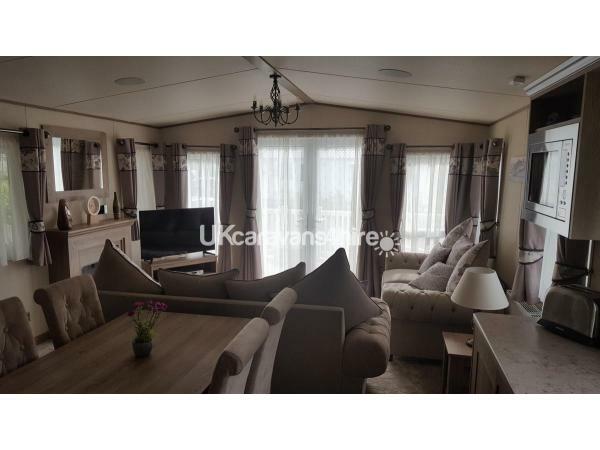 Due to the value and newness of the caravan a £100 bond will be required against damage or breakages, this will be refunded after a satisfactory inspection. Bookings welcome from couples and families only.